Back in May, Scooter Braun pleaded with CL fans to leave him alone because he wanted to get her solo stuff out and said it’s ready but alluded to the fact that it wasn’t up to him. 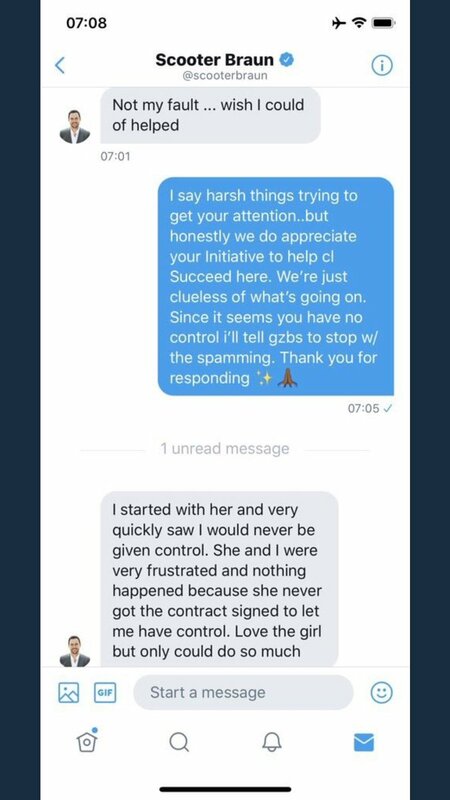 Well now apparently Scooter has had enough, as he decided to spill to a fan about what the holdup actually was. 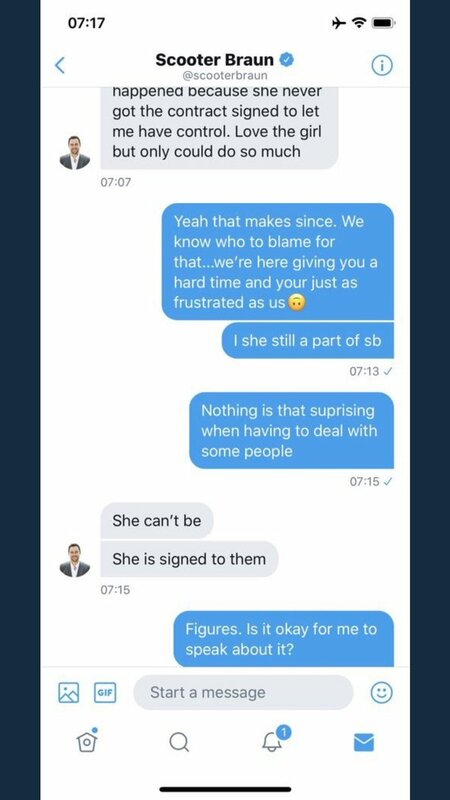 So basically it was YG and YG Entertainment cockblocking her all along, since Scooter never actually had control, and she is no longer with SB Projects anymore due to her being signed with YGE or something. 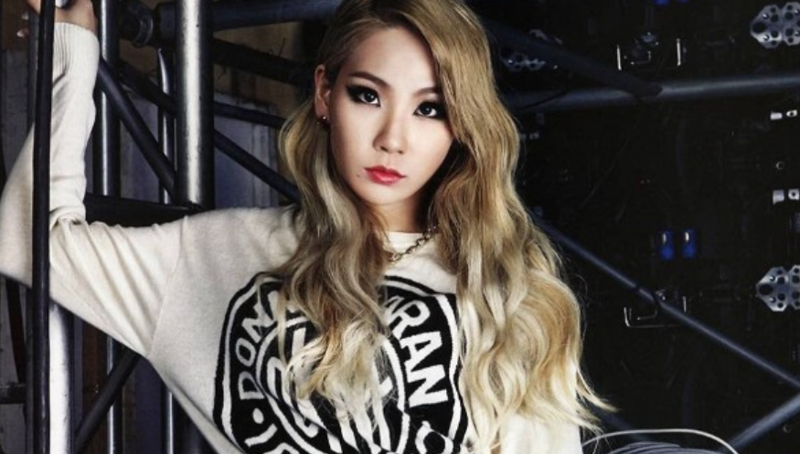 Given that CL herself has gone after YG over and over and over again, I guess this shouldn’t be a surprise. It doesn’t even differ from what most speculated, but it’s nice to get confirmation from somebody who would know. Whether or not you’re a fan of CL and her forays into America, I think most can agree that she definitely doesn’t deserve to be treated like this by YGE.